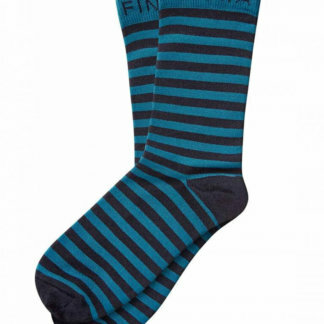 The Madison Sportive socks are the perfect 3 season sock. 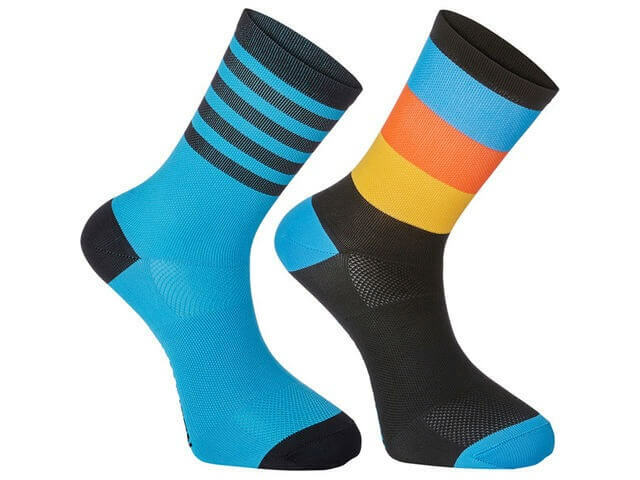 Made in Italy from the finest fabrics, the Sportive sock is both supportive and comfortable. 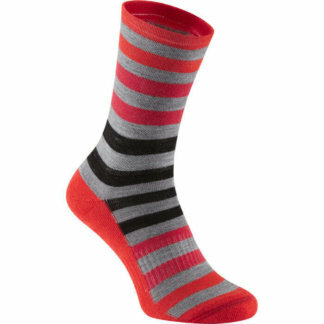 An open knit upper gives a nice flow of air and are soft to the touch. 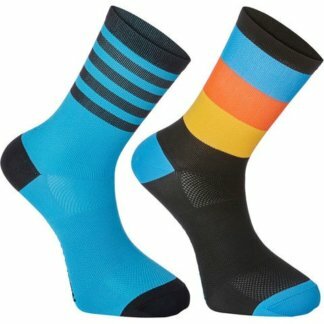 Pack of 2 socks with different designs. Madison’s range of women’s mountain bike clothing is designed, built and tested by riders for riders. For over 40 years, Madison has been creating high-quality cycling jackets, shorts and jerseys for all types of riding. In the last few years, however, Madison has really forged a name for themselves with excellent MTB kit at competitive prices. Madison’s MTB kit is packed full of advanced fabrics and technological features for your comfort and enhanced performance on the bike that’ll help you enjoy that ride just a little bit more.